To be honest, I am tired of hearing excuses for mean or exclusionary behaviour. What age are we talking about? When do children supposedly out grow mean behaviour? – 5? 8? 10? 13? I’ve heard people say “It’s just the age/stage” at many different ages. I’ve heard the same excuses for both boys and for girls. I think it’s time we stopped making excuses and accept that we, as parents, need to take responsibility to teach our kids to be kind. The social context our children are growing up in is very different to that in which you and I grew up in. It’s different and so therefore they need different responses and a different parenting approach. Plus, I can’t help but believe that if we know better, shouldn’t we do and expect better? Not only from ourselves, but for our kids and for society as a whole. I believe a great place to start would be teaching our kids how to walk in another person’s shoes. They need to learn to be empathetic. Empathy involves the ability to understand someone else’s perspective and understand how they feel about it. Empathy is essential in interpersonal relations, has been linked to moral behaviour and in general, humans are kinder when they can understand one another’s perspectives and emotions. Positive strengths in this skill have also been linked to emotional intelligence – and if you have ever stumbled across my website you will know that I am a big believer in nurturing emotional intelligence in children. In a child, the skill of empathy advances as their cognitive structures develop. Between the ages of two and four years children start to become aware of their own emotions and feelings. Between five and seven years children start developing compassion and reading emotional cues from others. These stages of development are the foundations that help develop empathy in children. For some, the ability to feel empathy comes naturally. Interestingly, it is not an innate deposition that unfolds equally in all children. Fortunately, parents can have a considerable influence to help develop empathy in children. If you encourage empathy, children can become more empathic to others. This is particularly important for children on the spectrum, children who lack ‘theory of the mind’ and for children who just naturally have a lower empathetic capacity than others. Emotional sharing: which occurs when people experience unpleasant feelings because they saw or heard distress in another person. Empathic concern: which is a person’s motive or desire to care for others who are vulnerable or experiencing distress. Perspective-taking: which is the ability to consciously put yourself in another person’s situation and imagine what they could be thinking or feeling. 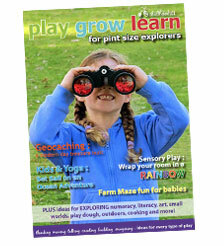 All of which can be explored and encouraged through a child’s early years. What can I do to help my child learn to be more empathetic? Tip 1 – Empathise with your child and show empathy towards others. This is all about role modelling empathy and being mindful of your own responses to your child’s emotions. The easiest way to do this is to be reflective of the emotions your child displays and validate how they are feeling. Show them that you understand how they feel, that you are concerned for them and that you accept their feelings. Even if it seems trivial (like a huge meltdown over one ‘bumpy’ sock), try simply stating what you see. For instance, instead of saying “you are getting so upset over a sock, it isn’t a big deal”, try “Gee you look upset. That sock is frustrating you”. Similarly, model empathy towards others; animals, family members, people on a movie, or even to that sad teddy bear in your child’s game. Children learn through observation and through imitation, and like adults, sometimes all they want is to be heard and validated. Tip 2 – Teach children to effectively manage their emotions and self-regulate. Expressing empathy is not always easy for children, particularly if they themselves are experiencing negative emotions or feelings that are overwhelming. One of the initial steps to developing empathy towards others is to be able to manage your own emotions effectively. You will find a great collection of resources for helping children learn to do this in this Managing Big Emotions series of posts. Tip 3 – Use every day opportunities to address perspective taking. Tip 4 – Help children discover what they have in common with others. Empathy is stronger towards people we have things in common with. Encourage inclusion, diversity and warmth by helping your child discover what they share in common with people of all different perspectives. This can be in situations where your child points out differences (my four-year-old is good at pointing out physical differences in people at the moment – how embarrassing). To encourage commonality, you could respond with “She is wearing purple too, she must like that colour like you do” or something similar that highlights similarities instead of differences. Tip 5 – Encourage kindness, thoughtfulness and compassion for all living creatures. Prioritise these traits across all situations and to all living things. Enhancing empathetic concern, should not just be a case of “be nice to your sister”. Encouraging kindness, thoughtfulness and compassion should be applied to all living creatures and in all situations. Aim to discourage judgements and stereotypes, while trying to establish that all living creatures benefit from these positive caring traits, especially those who feel vulnerable or distressed and who might need our help. And remember, you are the best model of these traits for your child. Tip 6 – Help children develop the ability to read emotional cues. Empathy requires children to identify how others feel, not only based on their own emotional insight but also on the other person’s emotional cues – not every person reacts and feels the same in every situation. This Emotional Intelligence game is a fun way to help children identify emotional cues. 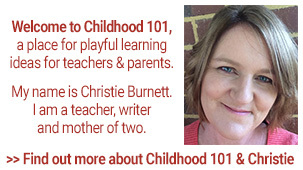 Alternatively, play “guess my face” and read the facial expressions of each other, or play “how do you feel” and invite your child to show an emotional face and body language to a hypothetical situation. Tip 7- Develop cognitive awareness of empathy using literature. 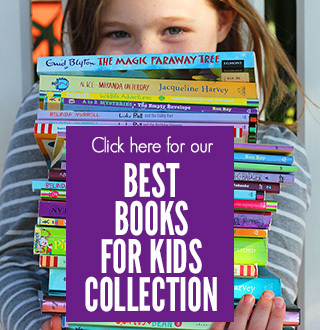 Books are an essential tool for aiding emotional development, as they help children relate to and remember important life lessons, such as being kind to others. 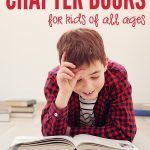 While you are reading you can engage in empathy building by: discussing the character’s feelings and emotions, pointing out the facial expressions or body language of characters, asking your child how they would feel if it were them, asking your child what they would do if this was their friend or classmate. Here are 15 books that enhance emotional awareness. Tip 8 – Engage in emotional awareness games and play. Using games and play to teach emotional awareness helps increase a child’s emotional vocabulary bank and assists them to be more mindful of big feelings in themselves and others. Why not start with this Emoji Slime Recipe to make Emoji faces and discuss the way the slime faces “felt” or discuss these 5 important core emotions. 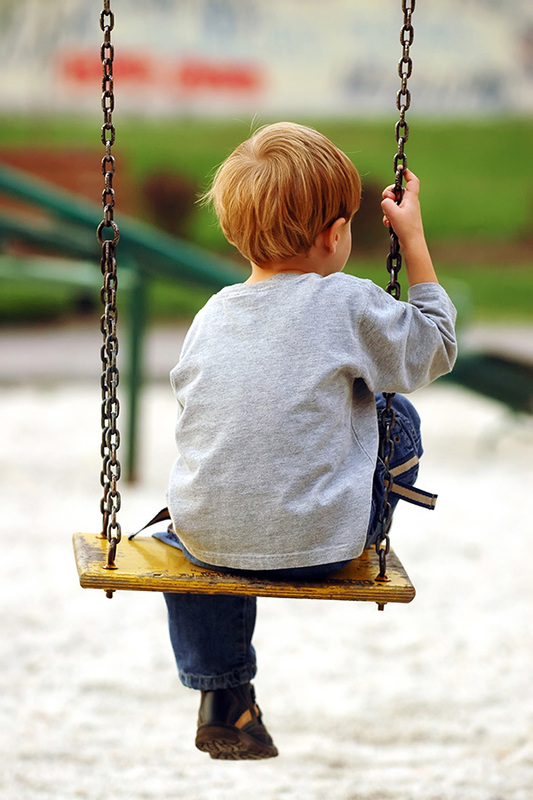 Tip 9 – Encourage younger children to develop empathic concern during imaginary play. 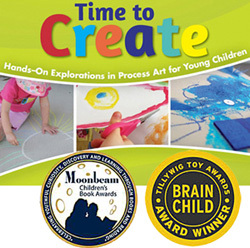 By engaging in play with your child you can role model and encourage empathetic concern. Put aside five minutes to sit down and join in your child’s play and use this to your advantage. You can label emotions and feelings of the toys or each other, and encourage inclusion, compassion, and caring. Check out how you can use puppets to role play empathy here. Tip 10 – Encourage and praise emotional sharing. Last but not least, it is important to keep the lines of communication open when it comes to emotional sharing. 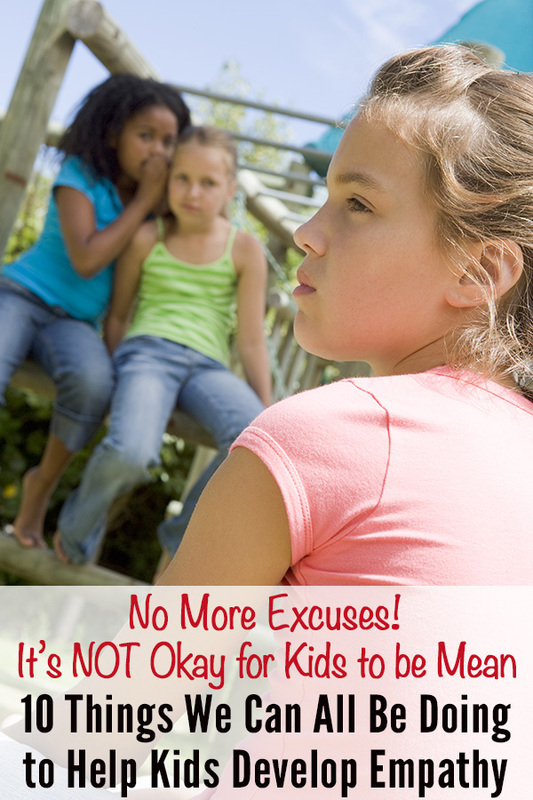 Your child needs to be reassured that it is okay for them to experience both negative and positive emotions. They should also feel safe to express all emotions to you. You can encourage this by asking your child how they felt when they experienced a situation or event that might have produced a particularly strong empathetic response. When they do exhibit empathy, reinforce the behaviour by praising them for showing compassion. If your child shares an emotion with you, even an unpleasant one, make sure to tell them it is wonderful that they are sharing their emotions, and that it demonstrates how kind and caring they are. As an example, when my little Miss T first watched the movie Wall-E she became very emotional when Wall-E became visibly upset at losing his beloved Eva robot. When I saw how upset she was, I asked why she was sad and her reply between tears was, “I am crying for Wall-E because he is so sad. He is crying on the inside, Mummy. This is sad”. Even though Wall-E is a robot in a movie, Miss T could sense how distraught he was and she really felt for him. 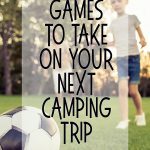 These ten tips are practical, simple ideas that you can use with children of any age. 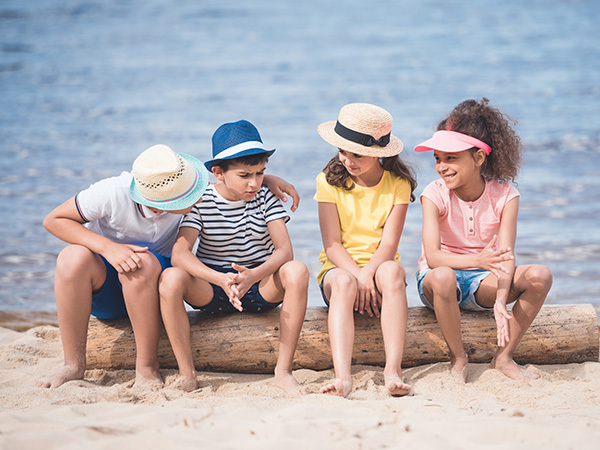 Keep in mind that each child is different; they learn differently, respond differently, have different personalities and different levels of emotional awareness. I believe that by encouraging your child to be more empathetic, you are not only doing a service to them but you are also providing service to your community and future generations. Do you have any tips that you think might help teach children to be more empathetic? I would love to hear them. 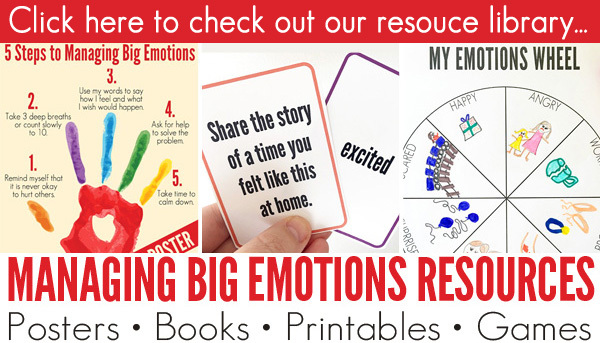 For more tools to help children develop socially and emotionally, check out our Big Emotions Resource Collection. Thank you for this article. Empathy is arguably the most important thing we can teach children. For where there is empathy, kindness will follow. Beautifully written. 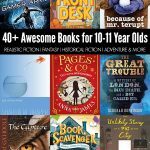 Hope it benefits all readers and their kids!